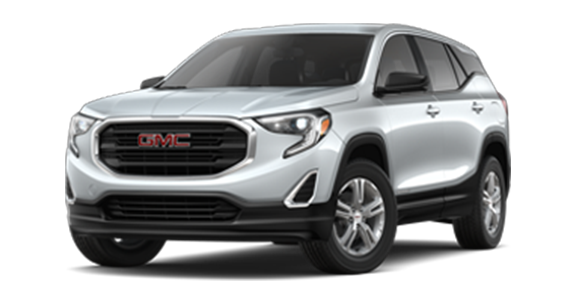 Small and mid-size SUVs have been popular with American consumers for some time now, and two of the most popular vehicles in this segment would be the Jeep Cherokee and GMC Terrain. 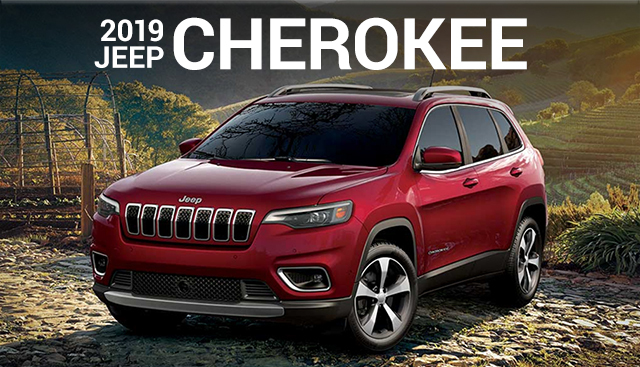 While both offer numerous safety and convenience features, the new 2019 Jeep Cherokee brings you the rugged performance and extra power you'd expect from a true American SUV. Keep reading to learn more about how these two compare. 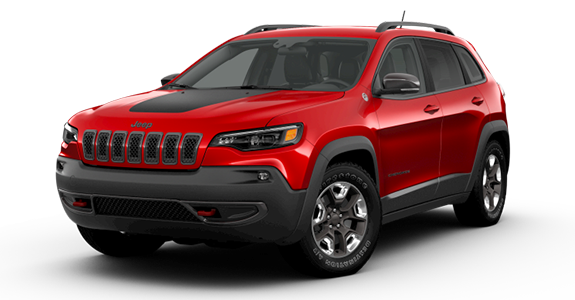 If you’re interested in becoming the proud owner of a 2019 Jeep Cherokee, give us a call, or stop by our dealership at 4477 Ridge Rd W, Rochester, NY 14626 for a test drive today. We look forward to serving our customers from Spencerport, Hilton and Greece.